Welcome to Linedancing Events and The Katz Line Dance Club website. Julie and Andy Davies have more than 30 years experience between them in the entertainment industry, with Julie being a fully qualified and insured line dance instructor and Andy being a professional DJ and MC, they know how to make your event extra special and one to remember for years to come. Here you will find everything you need to know regarding the exciting pastime of Modern Line Dancing. Whether you would like your corporate event, party or fund raiser to have that extra special style, or you would like to join one of Julie’s very successful weekly classes in The Katz Line Dance Club (aimed at ALL line dancers from absolute beginners to the experienced dancer, in the Kent and West Sussex areas), Julie and Andy can cater for all of your Line Dancing needs. Classes start from just £4.00 per week. As well as running successful weekly classes, Linedancing Events also provide entertainment to Holiday Parks, Large Blue Chip Companies but can also make your very own private party or celebration bespoke to your needs (including whole weekend events). Linedancing Events are extremely pleased that most of our business comes through repeat business and word of mouth recommendations. Please explore this site and please get in touch for any questions, quotes or queries. 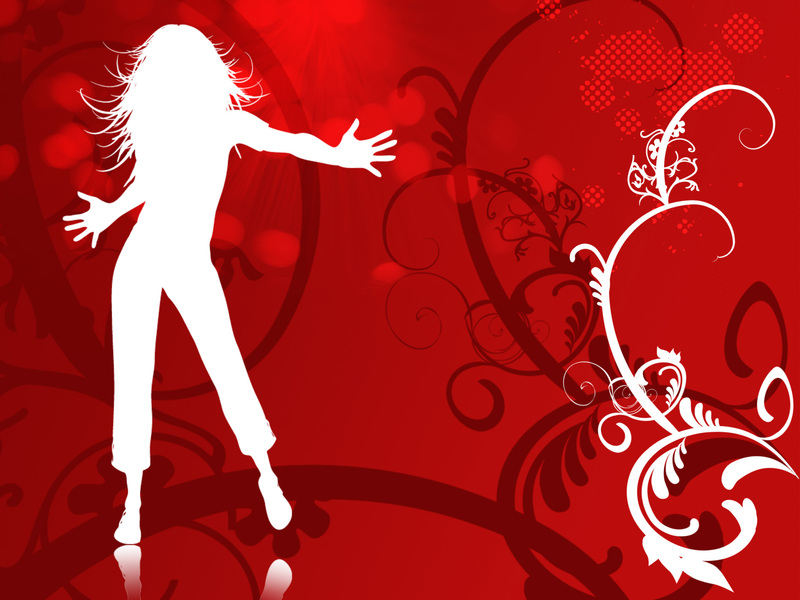 Linedancing Events look forward to helping you in your quest for that extra special event. 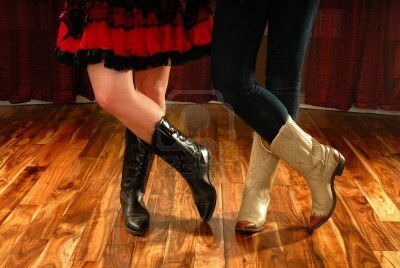 Planning a Country and Western party?